Get room-filling audio that sounds good, but doesn? 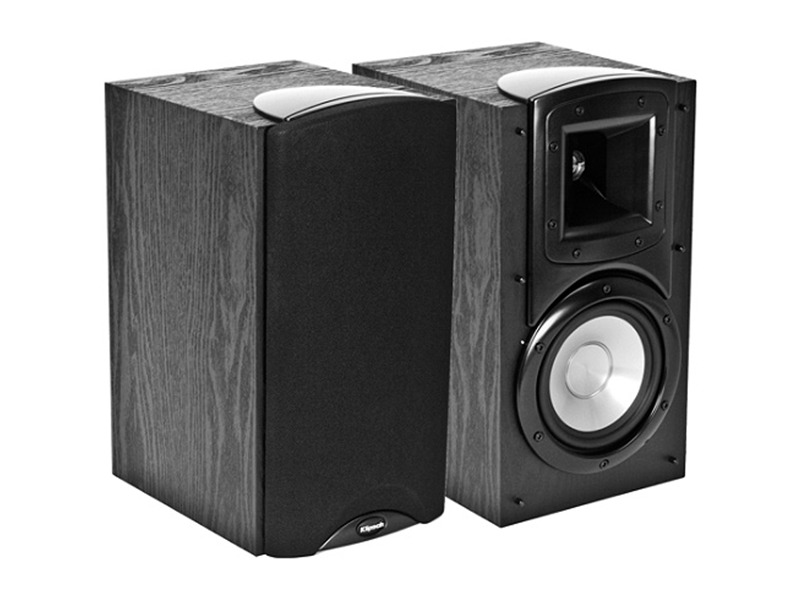 t require all your floor space with the Klipsch Synergy B-20 speaker pair. Utilizing a 0.75? aluminum tweeter coupled with a Tractrix horn, and a 5.5? woofer, the B-20 gives you dynamic, life-like audio reproduction in a small bookshelf speaker. The Tractrix horn further improves your audio experience by providing a wide soundstage so that there? s never a bad seat in the house. The Klipsch B 20 where my first Klipsch speakers. since then I have bought only KLIPSCH brand . I give them a 5 stars, You can pay more for BOSE ECT, BUT are you getting that much more speaker?? only you can tell. don't buy anything until you hear the B 20 or any of the Klipsch line.